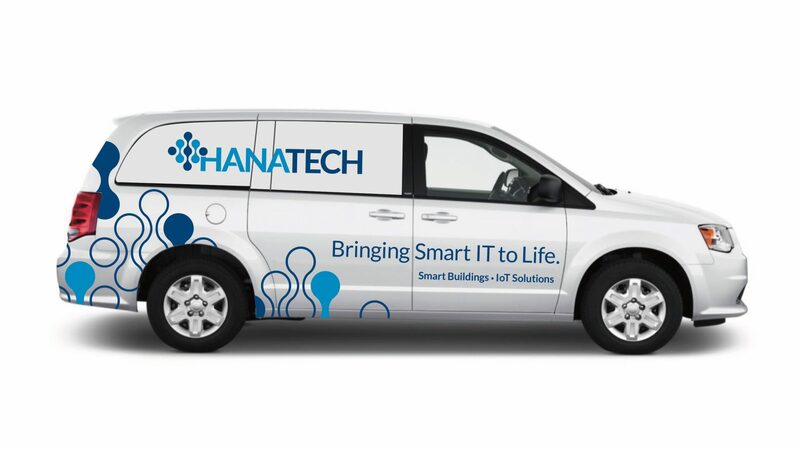 Our experienced and diverse team has all the skills needed to bring smart IT to life. 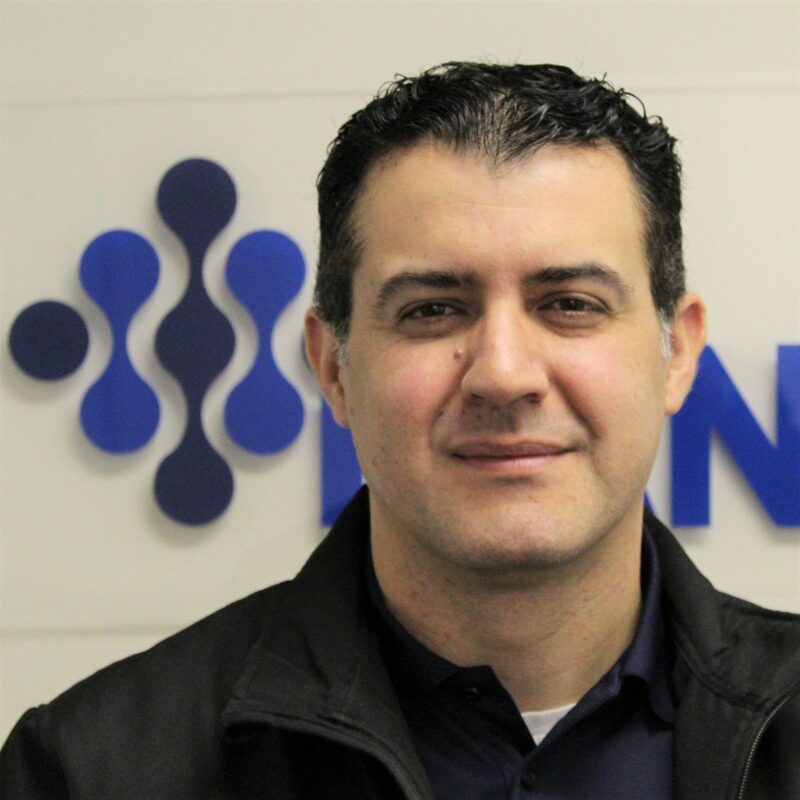 Ali has over 20 years of experience in the IT and Networking field. 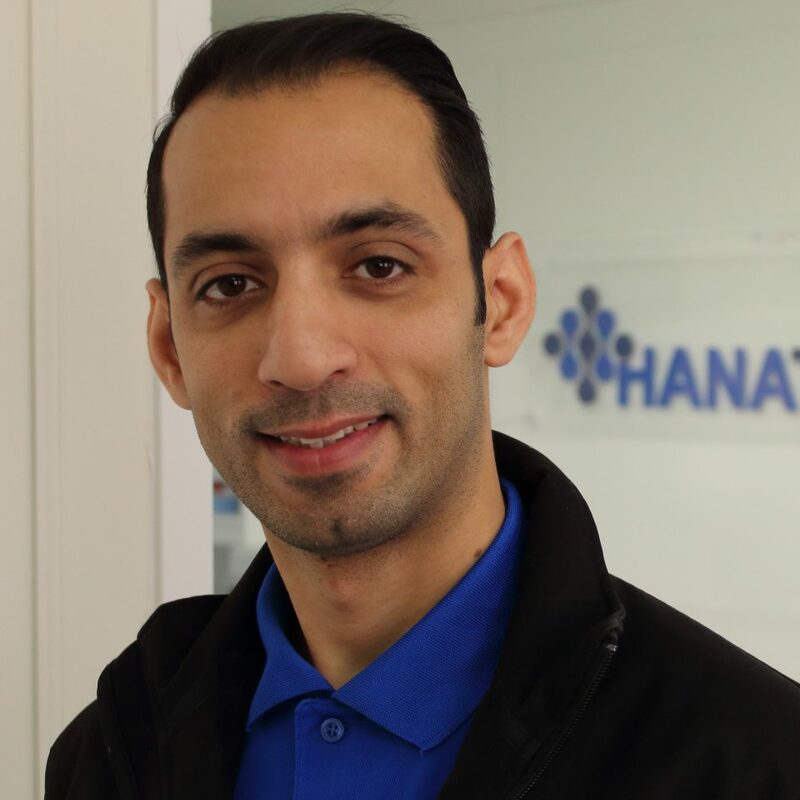 A seasoned IT professional, he holds many certifications, most notably with Cisco network technologies. 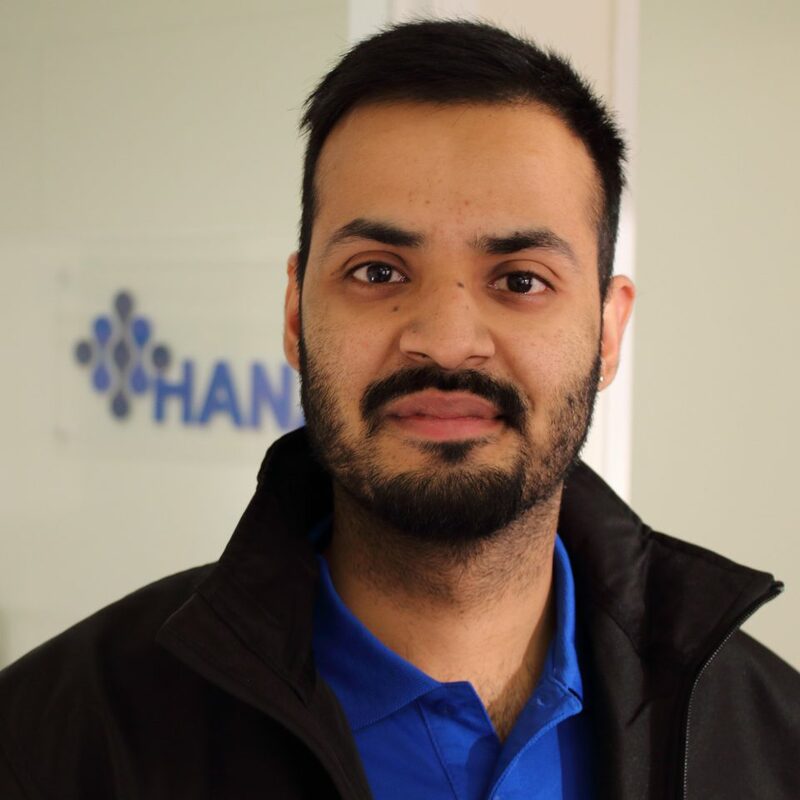 Ali has significant experience in a broad range of technology solutions including: network design and implementation, network security, datacenter design and implementation, IP Telephony systems, LAN and WAN architectures, and wireless networks. 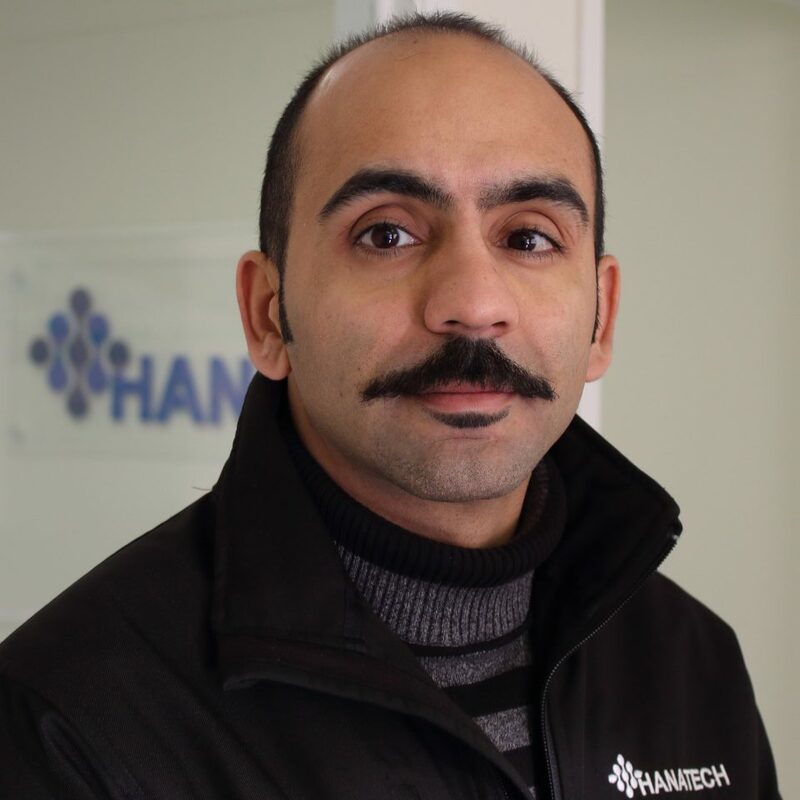 Ali brings a creative approach to solving any technical problem Hanatech encounters, and helps our clients deliver significant value through technology to their customers. 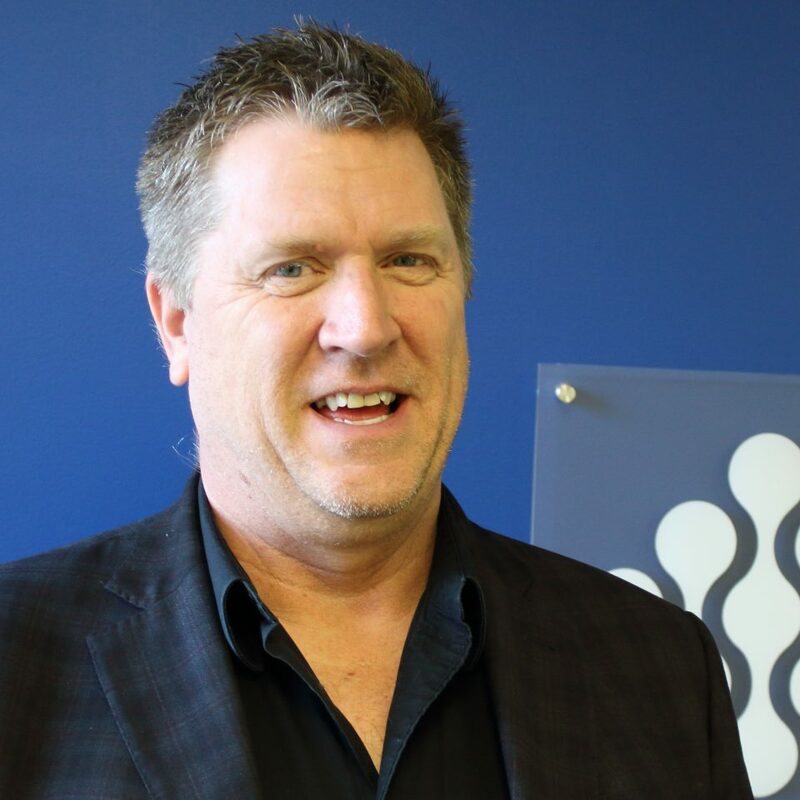 Chuck is a seasoned Technology Finance professional, with 20 years of experience in roles of increasing responsibility with Nortel Networks, Avaya, and most recently with Cisco Systems, where he was Cisco’s Canadian CFO until April 2017. 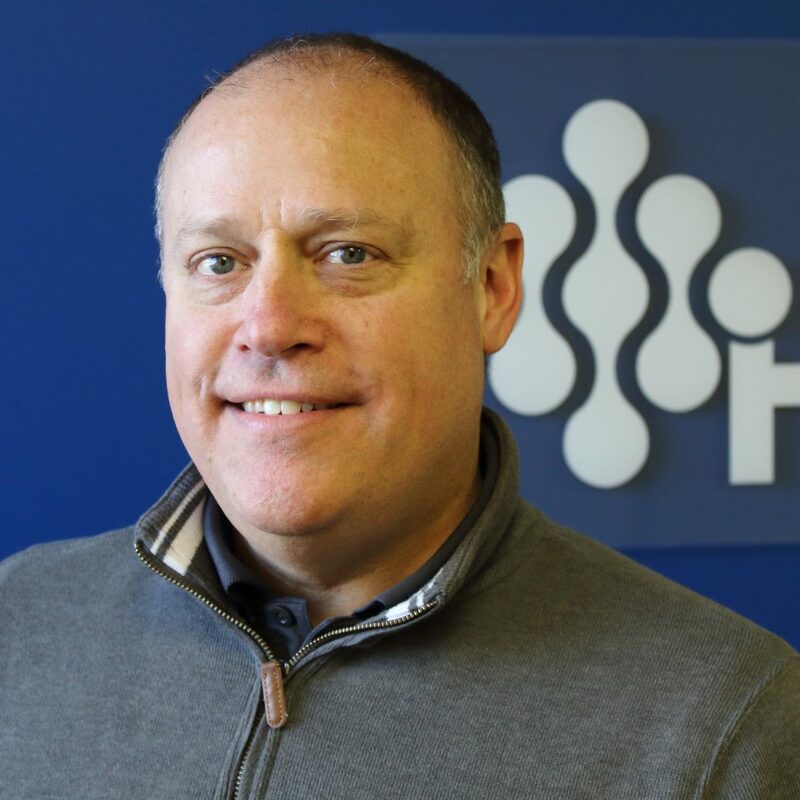 Chuck has worked, and maintained great relationships, with all forms of customers over the years, from SMB to Enterprise to Public Sector. 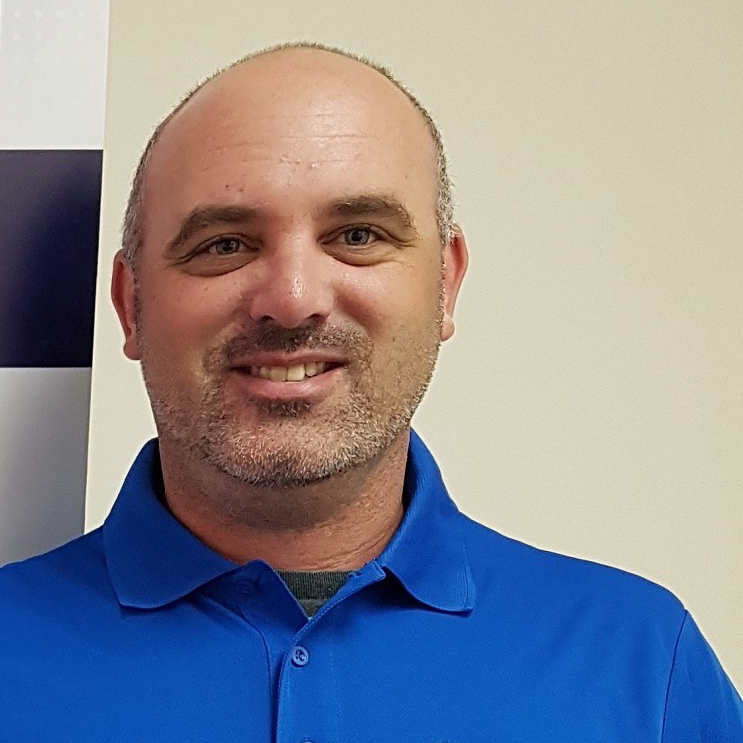 Through his years in the industry, Chuck has seen hundreds of different Technologies make their way through the product life-cycle, and he has a deep understanding of the economics of this amazing industry. 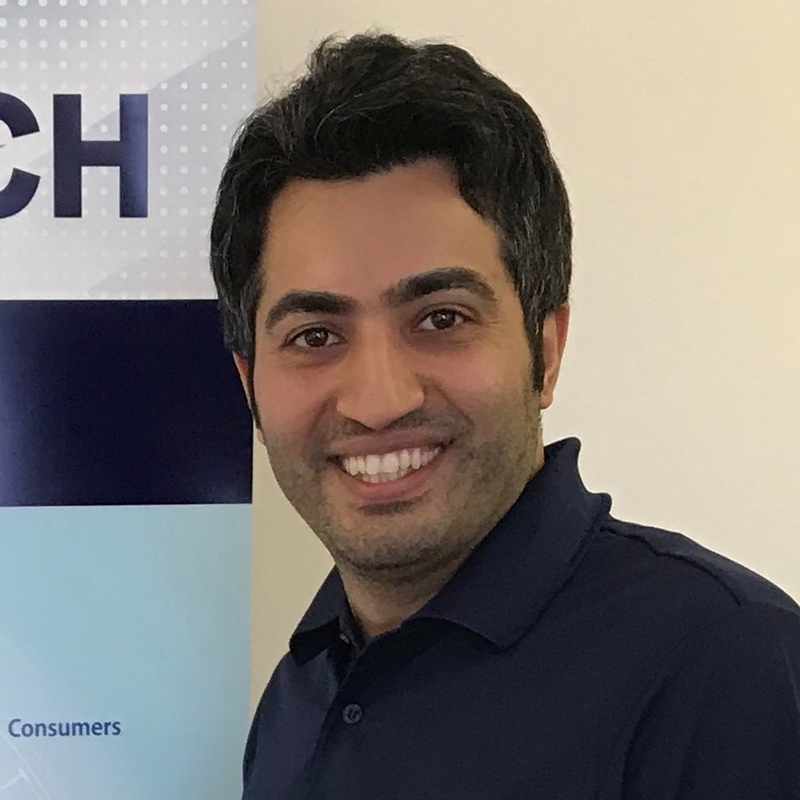 Ali, an Electrical Engineer with a focus on the IT field, holds MSc in Electrical Engineering and PhD in Internet working Engineering from Dalhousie University. 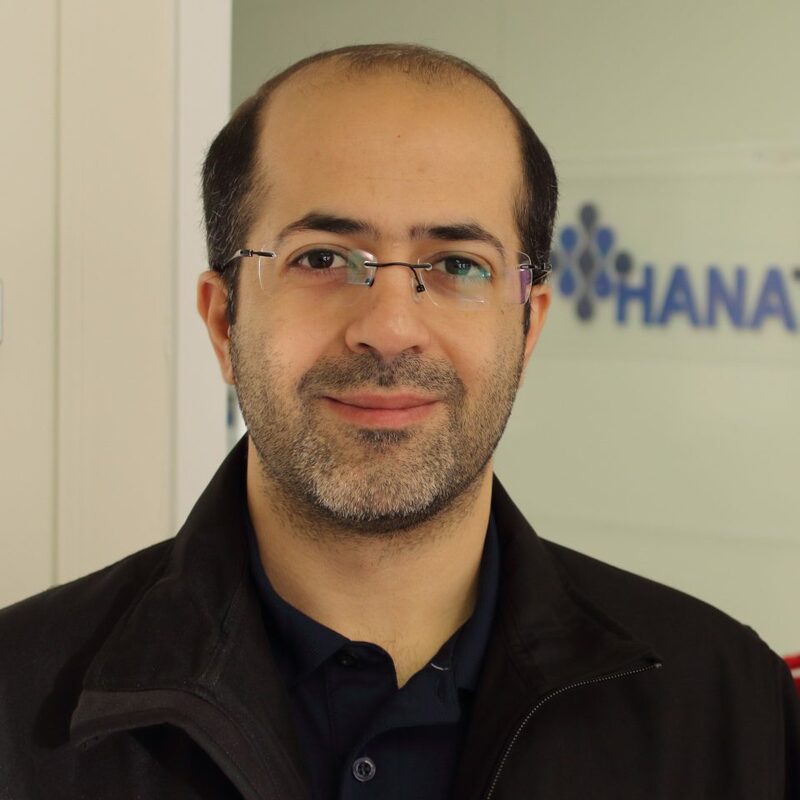 With over 15 years of IT experience, he has led many local and international IT projects. 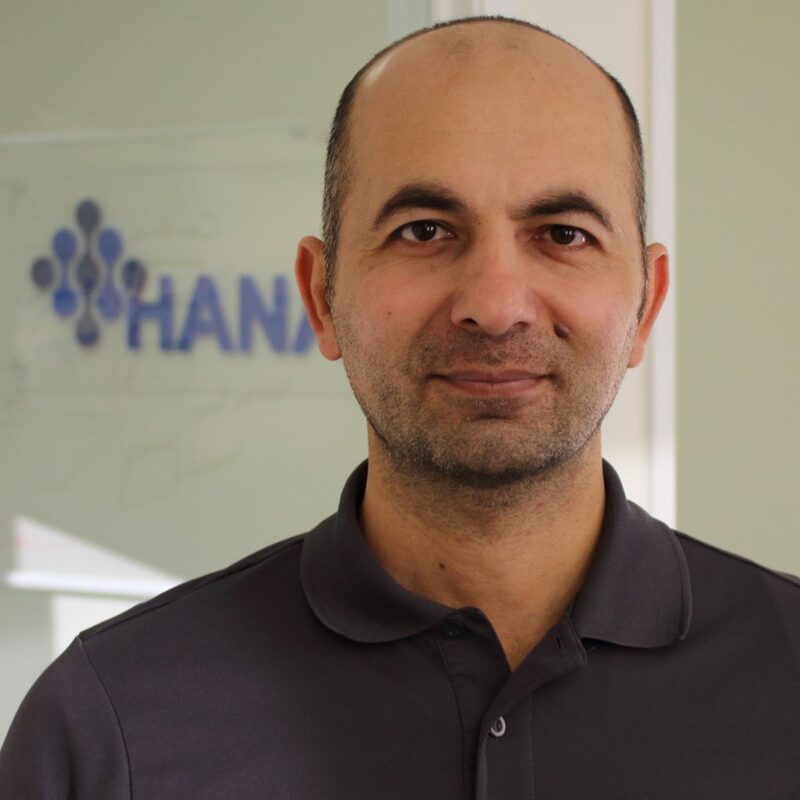 He is an active senior lecturer at Dalhousie University in the Internet Working Engineering. 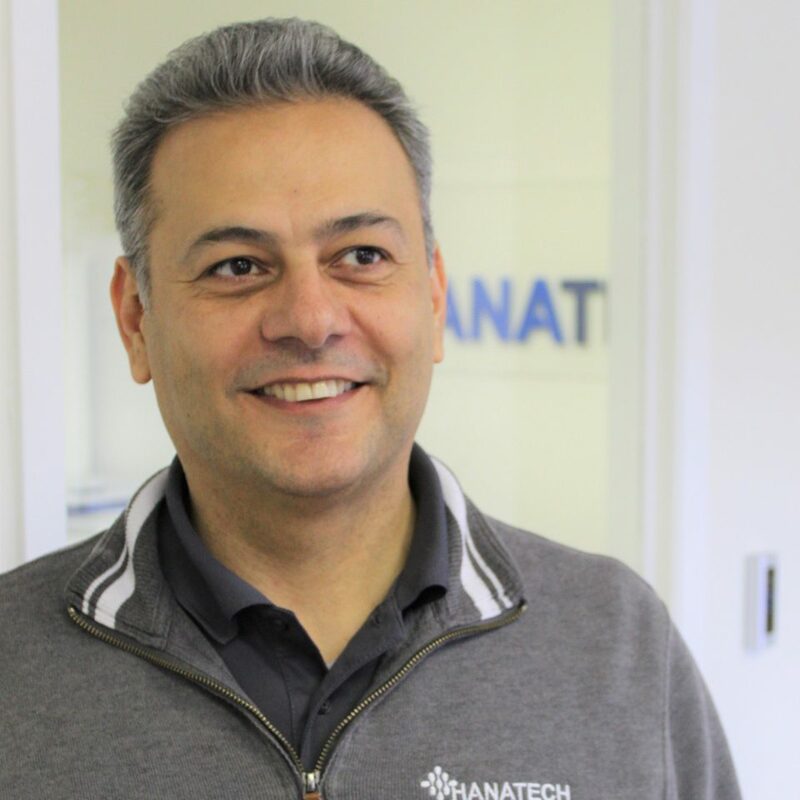 In 2013 he founded Hanatech Inc. with Ali Hamidi, to provide edge technology to SMBs and Commercial and Residential buildings. 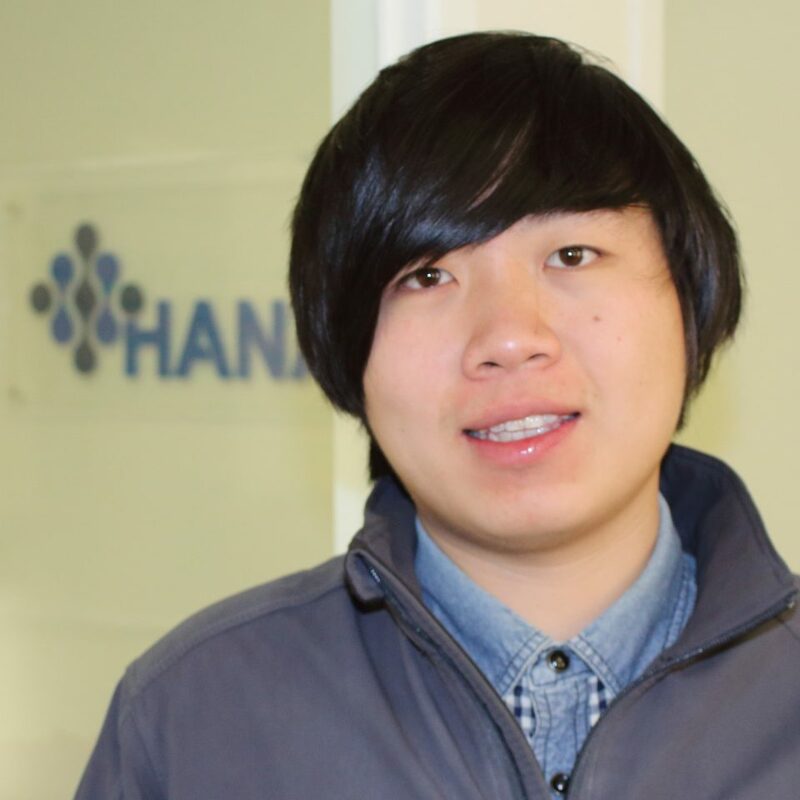 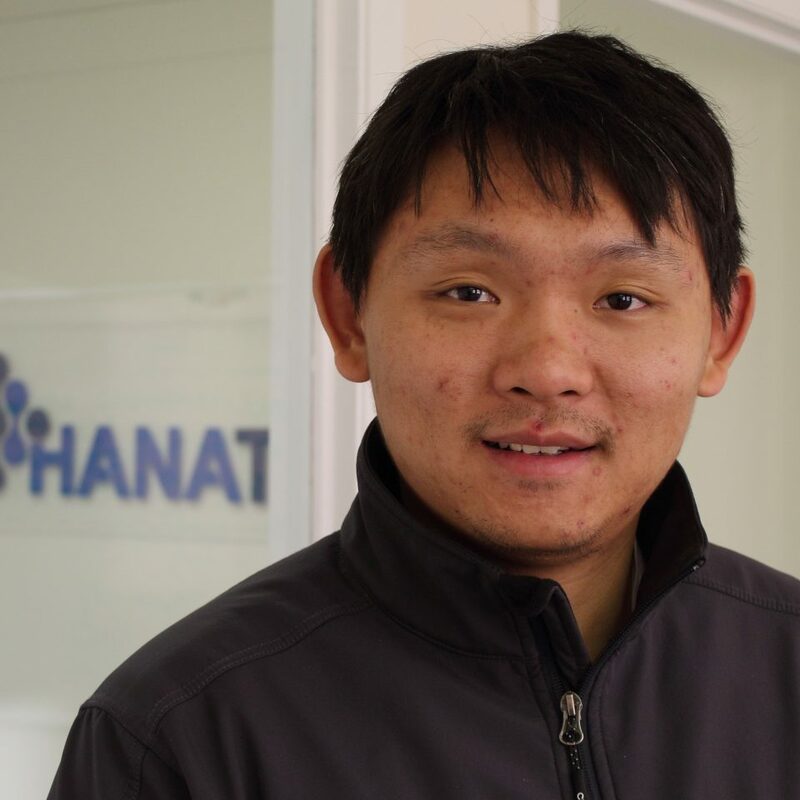 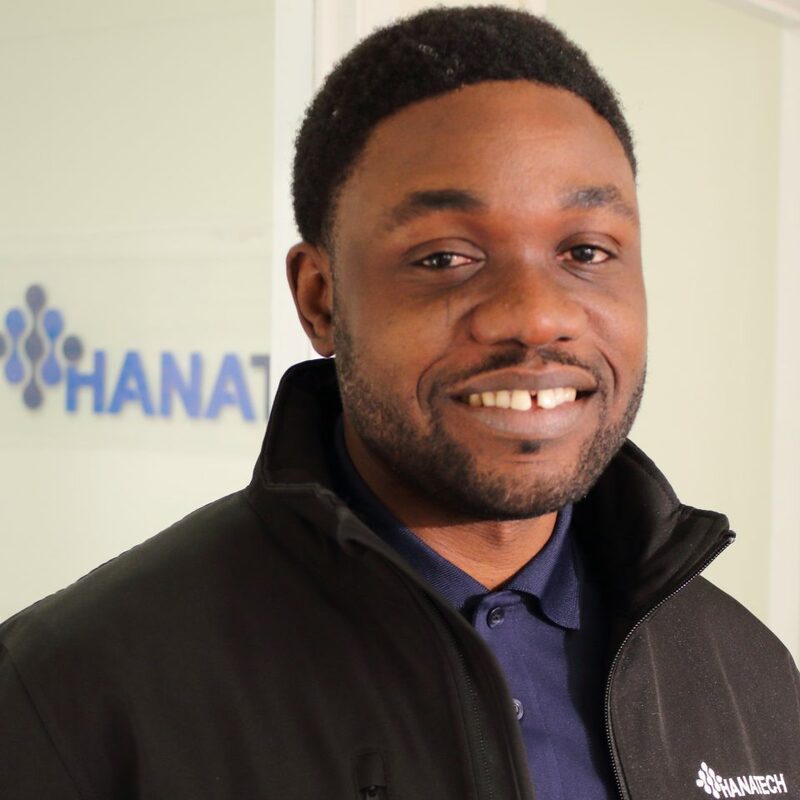 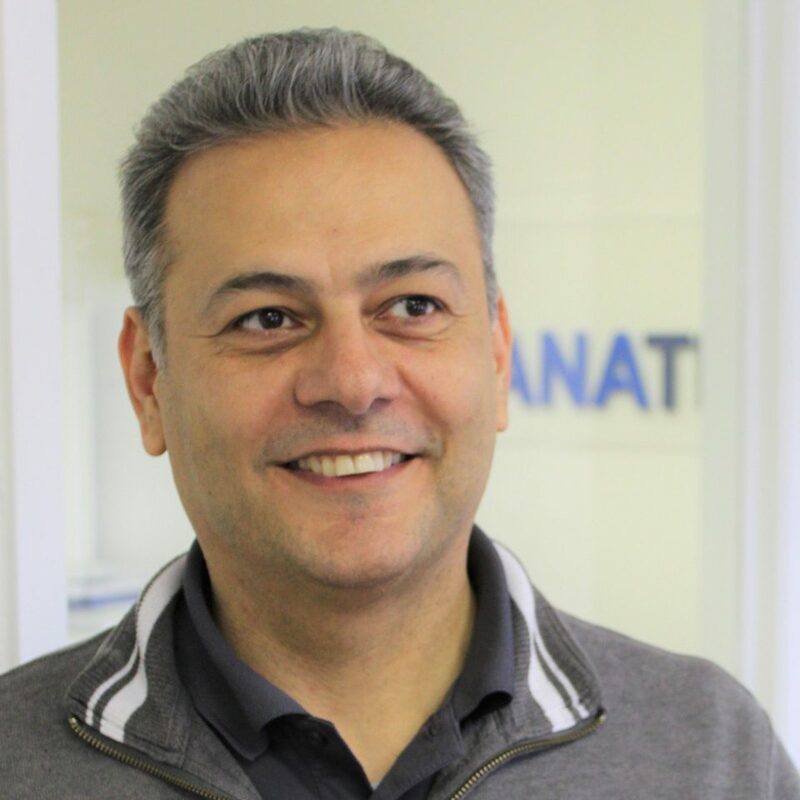 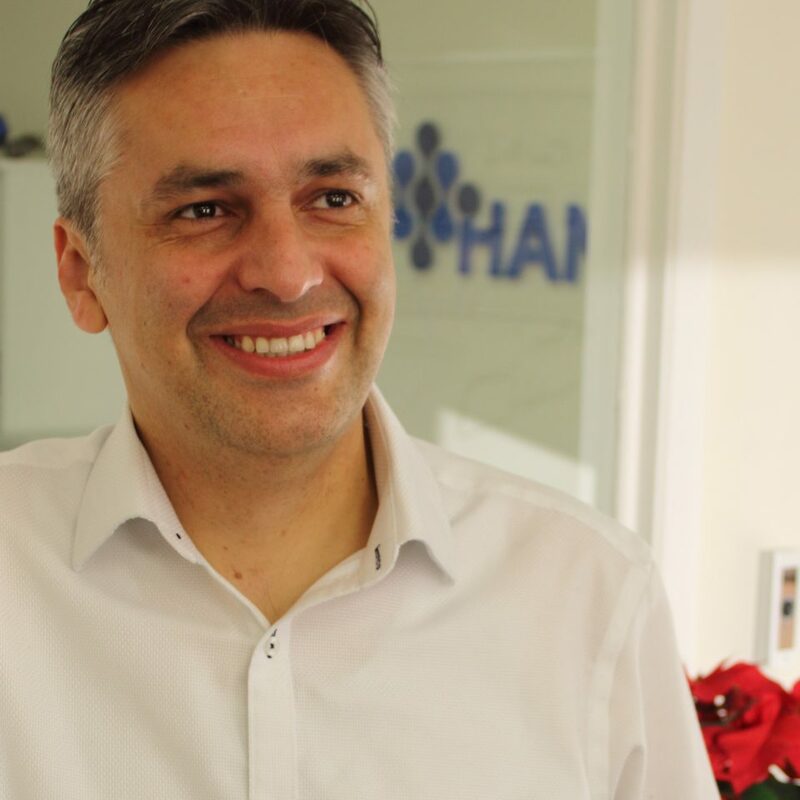 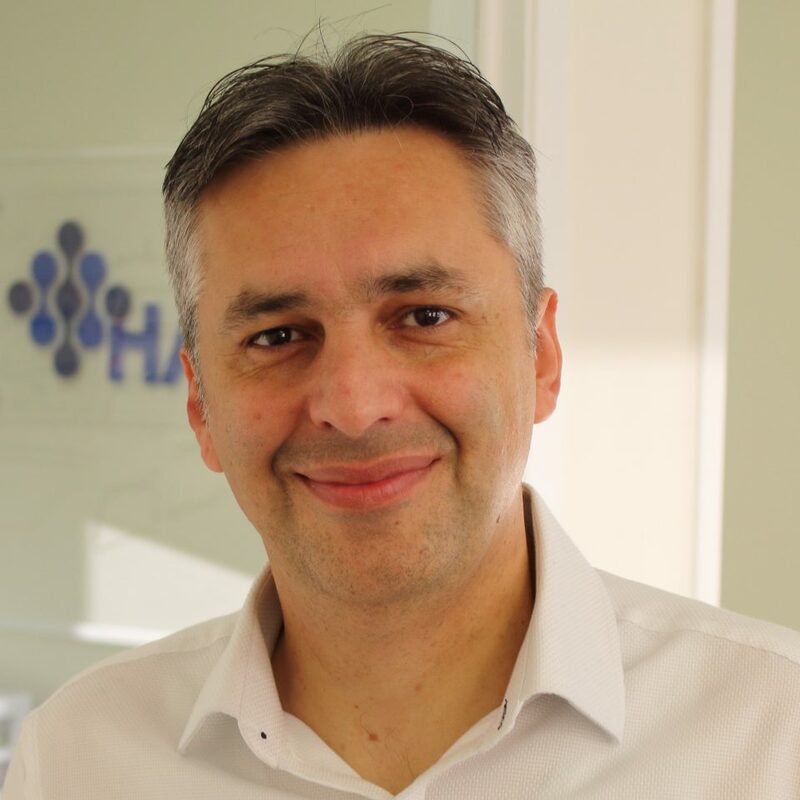 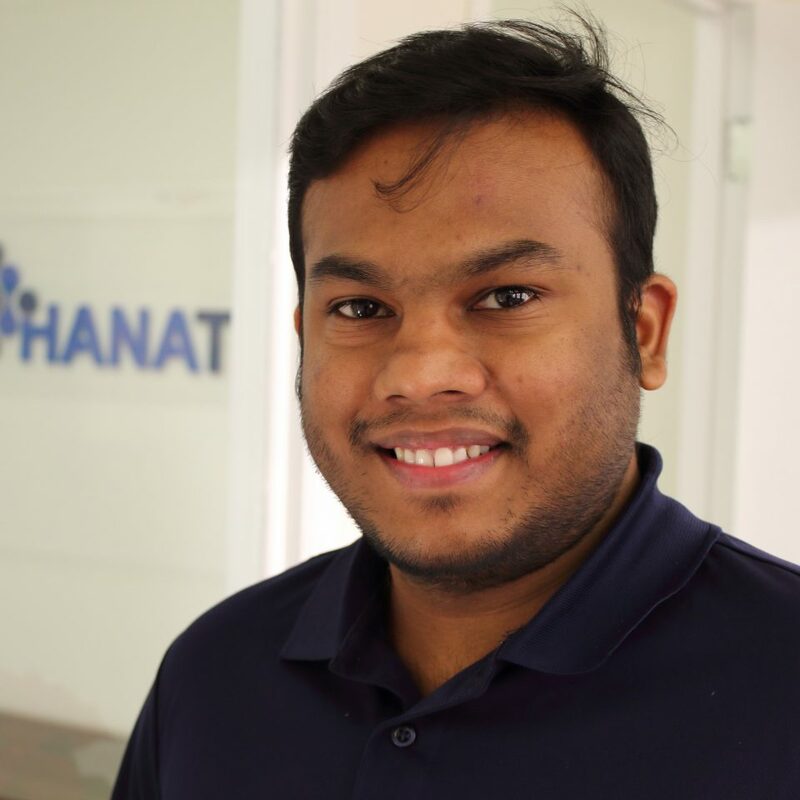 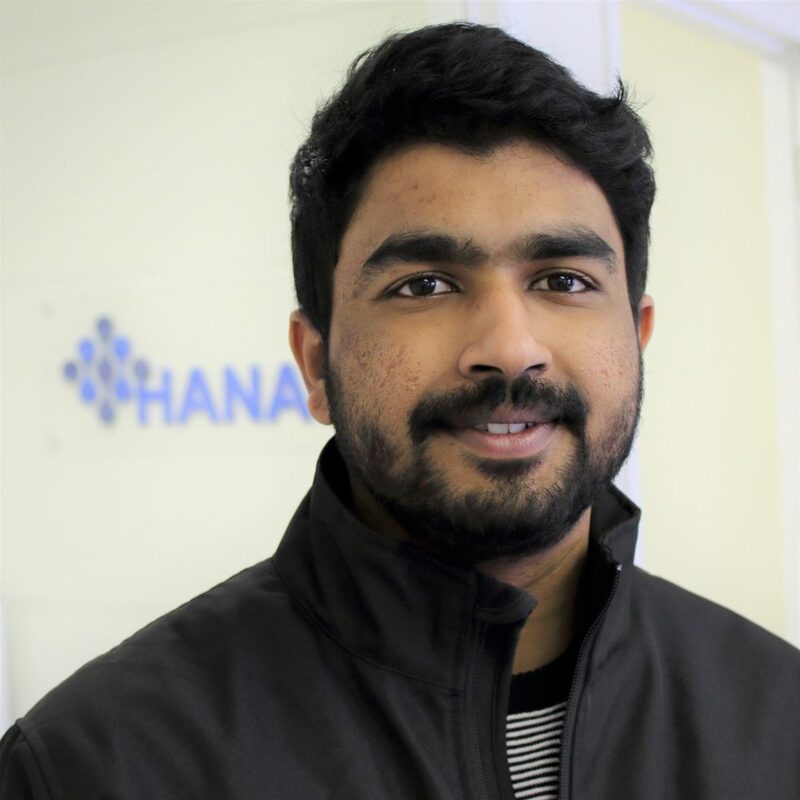 Through his leadership, Hanatech has introduced advanced IT services for SMBs, cloud-based technologies, SDN-based architecture migration, and IoT-enabled environments. 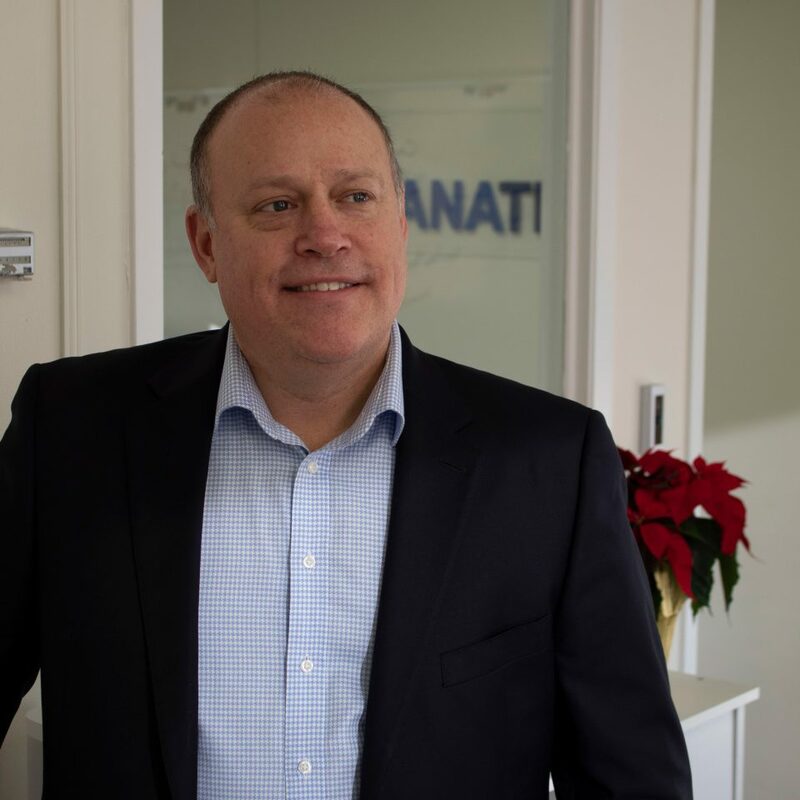 We love hearing from new customers or industry players. 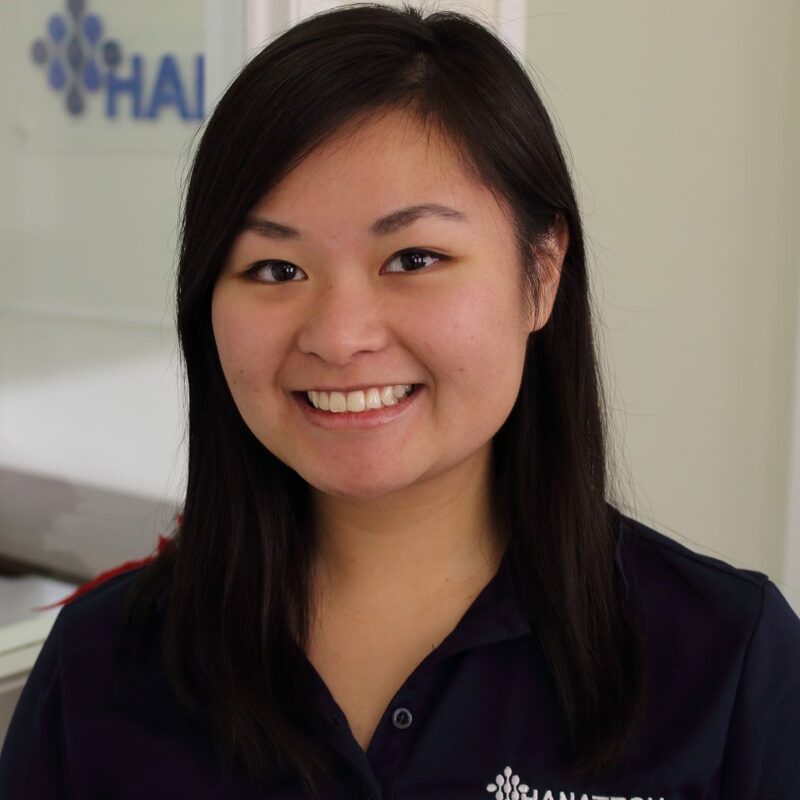 Call us, send us an email, or if you have a specific need, complete this short form.